– Do you want to become more well-known, or is the purpose to share your username (which should remain consistent on hashtag-friendly channels)? – Do you want to emphasize a specific aspect of your brand/ product? – Do you want to document an experience? 3. Use lowercase letters. Unless your brand or purpose requires capital letters (#YOLO), make it easy for all users to enter your hashtag, #likethis. 4. Make sure your hashtag is available. Using one that’s already taken is like trying to move into an occupied apartment, #awkward. Also, it’s confusing for followers and detrimental to your tracking. Check, double check and triple check. This is a time when social media marketing tools come in handy, and make sure to use them before, during and after your campaign takes place. 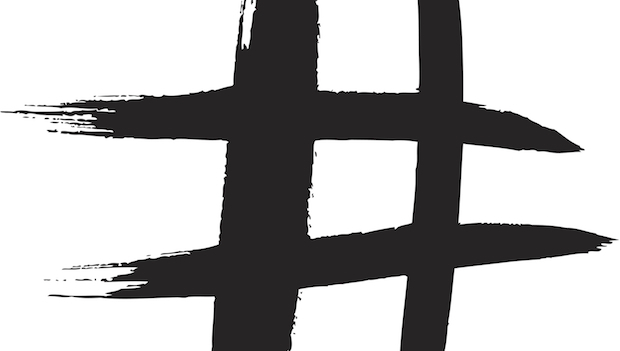 Make sure to track every aspect of your hashtag, if it already exists, how long it’s been in existence, who has used your hashtag (including social power players), which social channels it’s showing up on more often, and several other features. Have any additional hashtag advice of your own? Tell us in the #comments! #DIGITAL: Put a Hashtag on It!